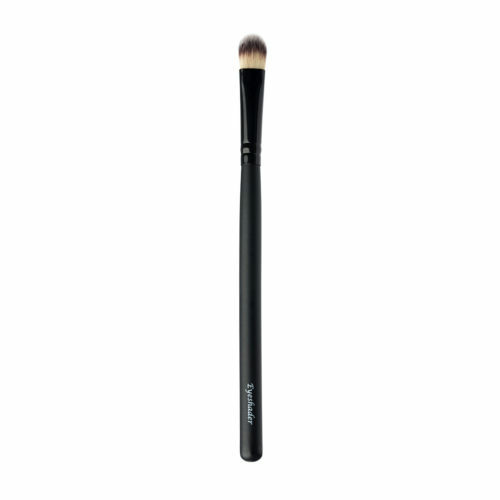 A foundation brush with synthetic bristles that gives you full control when applying and blending liquid and cream based foundation. 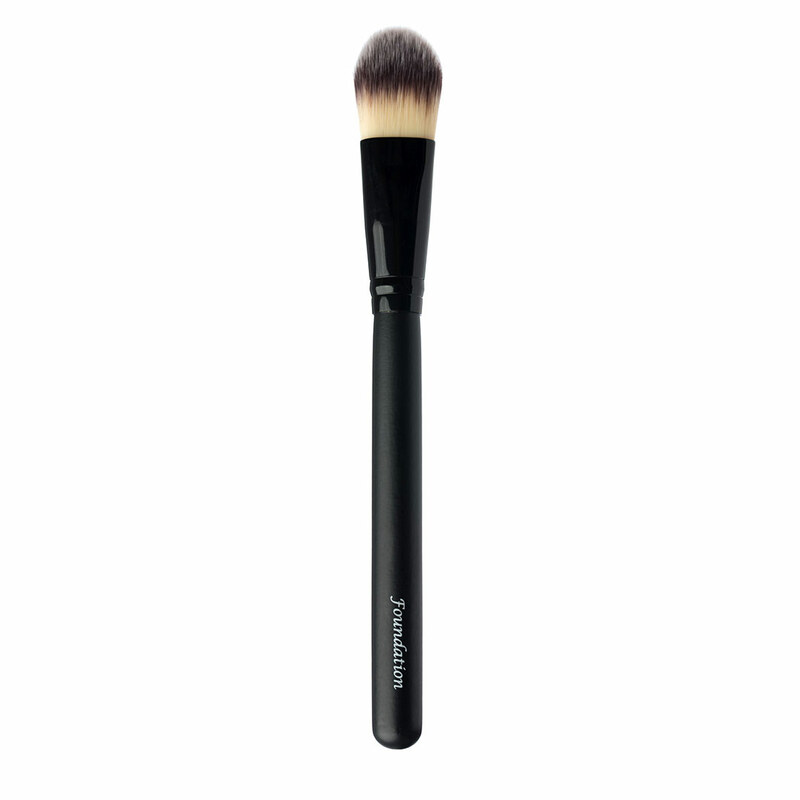 She shape of the brush is designed to create a smooth, even finish and flawless look. 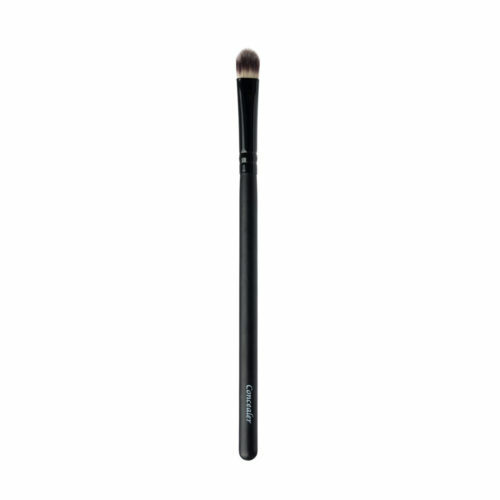 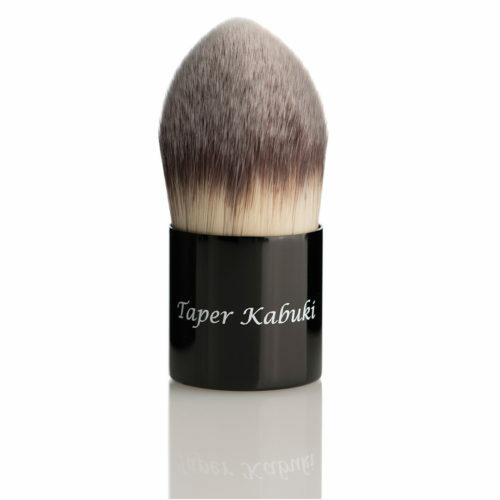 In addition to foundation, this brush can be used to apply any cream-based cosmetics.